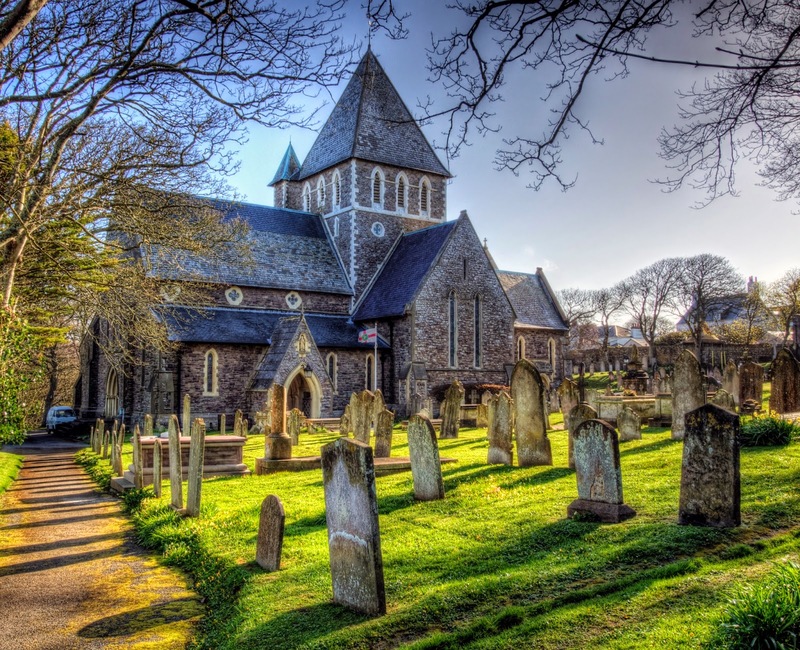 In honour of the birthday month of Elizabeth Goudge, The Emerald City Book Review is hosting an Elizabeth Goudge Reading Week. I’m a little late with my post but better late and confused, rather than absent! I was planning to read The Dean’s Watch, but after starting it, I appear to have misplaced it. I mean REALLY misplaced it! I can’t find it anywhere! 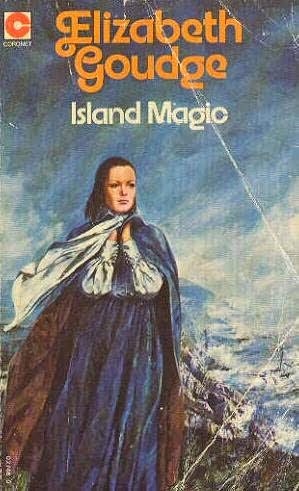 In any case, quelling my frustration at not being able to find a rather large hardcover book, I’ve abandoned my original plan and have picked up Island Magic to read. I sat down to read it today and was immediately immersed in the story. Goudge’s writing is so mesmerizing, beautiful and startlingly insightful. I’m so glad that I decided to participate in this event. My dream would be to finish Island Magic and be able to find and finish The Dean’s Watch too, but I’m not particularly idealistic and know I will probably only have the time to get through one. 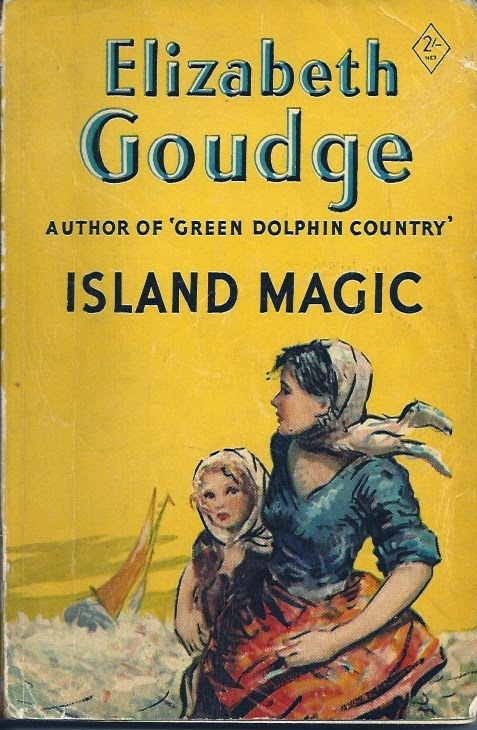 But at least I’ll have an introduction to Goudge’s writing, which I’ve been meaning to read for years and have yet to. Thanks for hosting, Emerald City!